This past October the American Academy of Pediatrics (AAP) issued new safe sleep guidelines for infants to prevent against SIDS (Sudden Infant Death Syndrome). The new recommendations state that bumper pads should not be used in cribs. 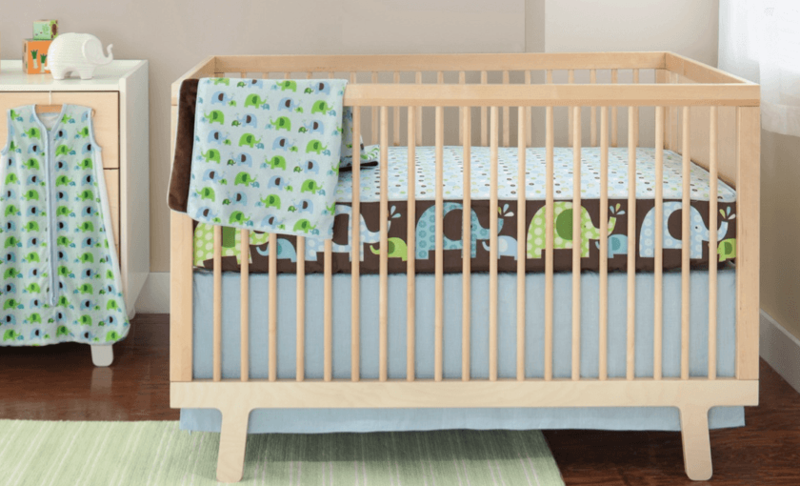 In addition, Chicago has become the first city in the country to ban the sale of crib bumpers due to concerns that the product poses a suffocation risk to babies. 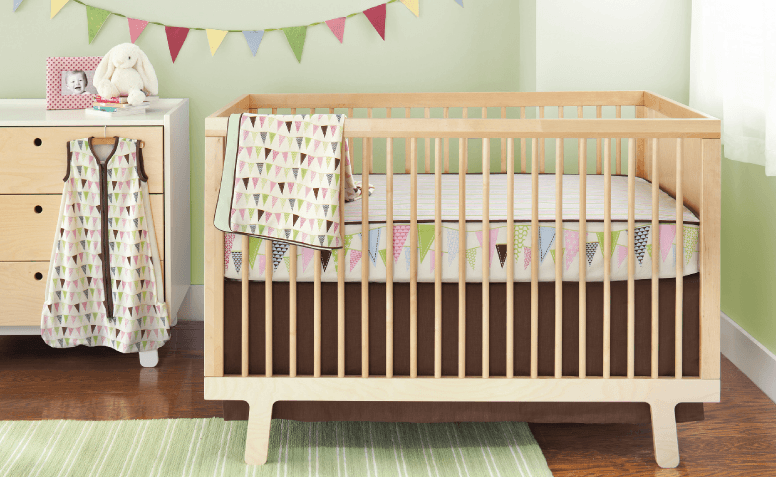 While crib bumpers can look pretty – they are not the safest option for your child’s crib. Thanks to Skip Hop – you now have a new solution. 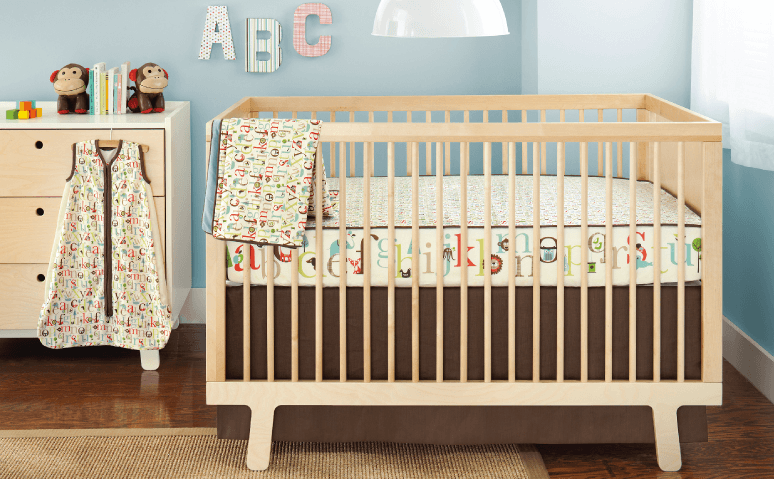 You can get the beautiful nursery décor but without the bumper! Skip Hop announced the launch of the Complete Sheet Collection, a smart new crib sheet solution that offers all the décor of a fully dressed crib – fun themes and coordinating patterns – in a multi-faceted, constructed sheet, designed as an alternative to the bumper. The patent–pending Complete Sheet is a first-of-its-kind constructed sheet with a bold theme surrounding the mattress sides and a contrasting pattern on top. 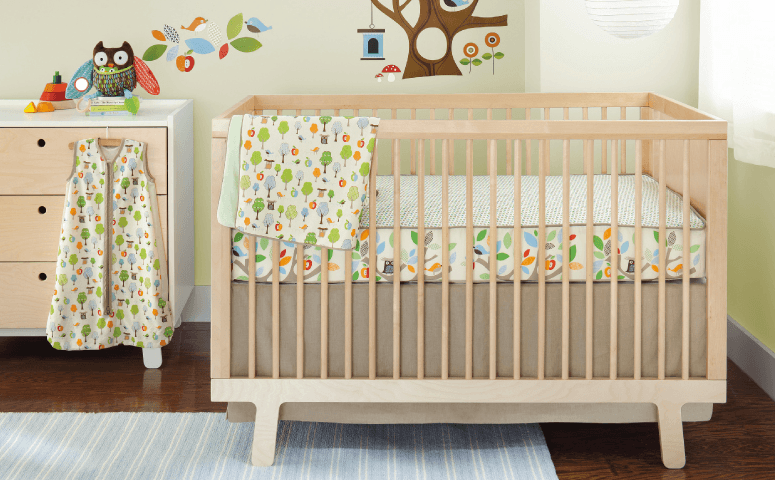 Finished with linen piping, this crib sheet gives a sophisticated look to the nursery décor. 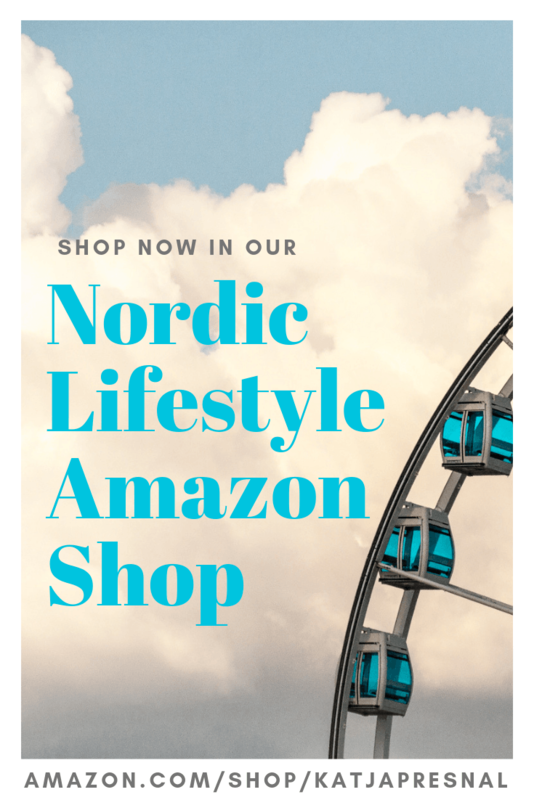 The 100% cotton, 200-thread count sheet will be available as separates, or as part of a four-piece collection that also includes a coordinating nursery blanket, airflow wearable blanket and linen crib skirt. Check out the Complete Sheet Collection with a suggested retail price of $120 for the 4-piece set and $24-$30 for separates. I can’t imagine a more stylish baby gift than the Complete Sheet Collection!